We continue with our special video player on Android. In previous releases we talked about Mobo Player, a fairly popular player Thanks to its good performance in smartphones and tablets. We are also talking about Rock Player, a proposal that has some other problem as it tells Alkar. 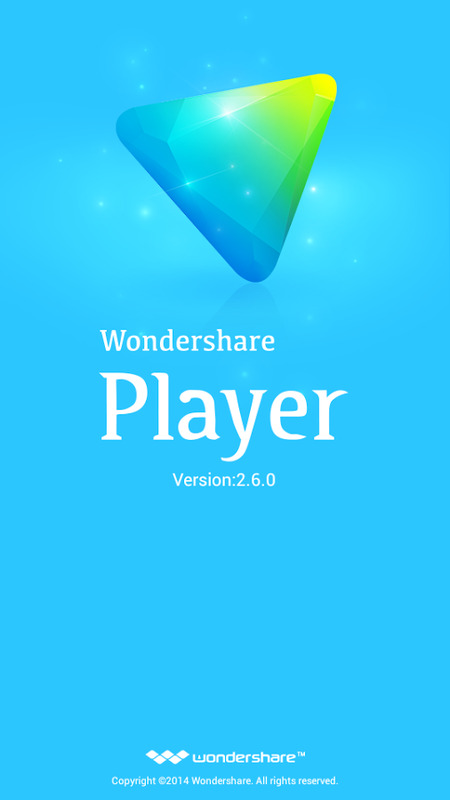 Today talk of VPlayer, a very popular also in the Android Market player in part Thanks to its versatility. 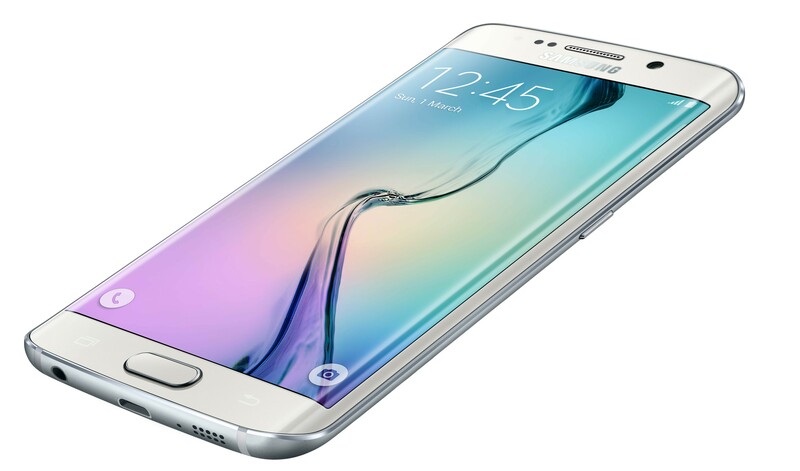 A good choice for smartphones but that, as we will see, some of which presents another problem when we have to play videos on Honeycomb. One of the things that I like about VMPlayer is its interface. Unlike other media players the menu is very simple. It does not have a lavish interface, simply a menu to explore folders, your options panel and, of course, the player. As simple as find the video on our Android and play it. Like Mobo Player It has a good range of codecs to play all kinds of videos. 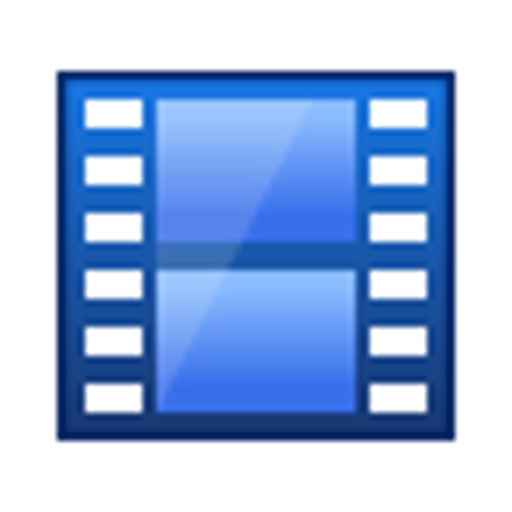 Namely: Divx, Windows Media Video, flv, m4v, avi, mkv, mov, mp4, 3gp, mkv, rmvb… As you can see a fairly extensive selection that covers the most commonly used formats today. In regards to the quality of playing videos on smartphones say that with resolution PAL files VPlayer unfolds with ease. 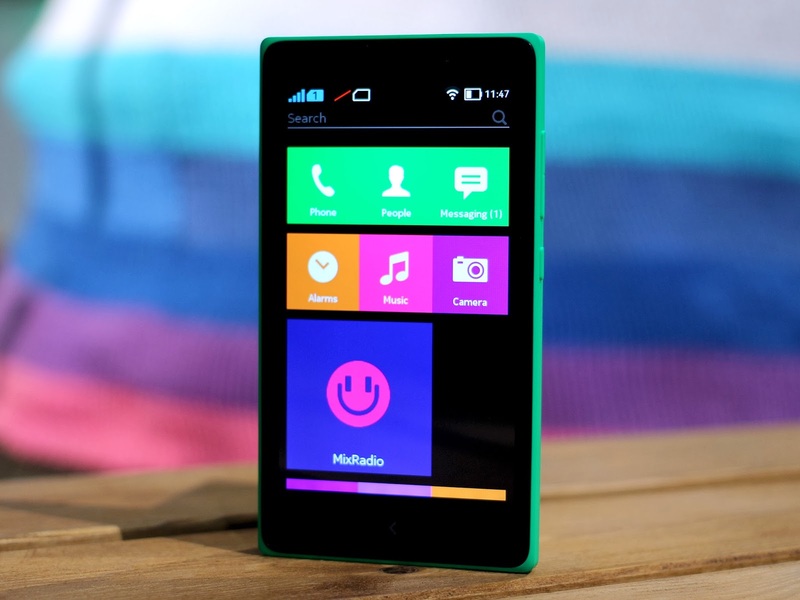 The evidence in this case have been made with a Google Nexus One with the latest version of the MIUI ROM US. In terms of larger files and quality costs you a bit to decode it which makes it a little difficult viewing. 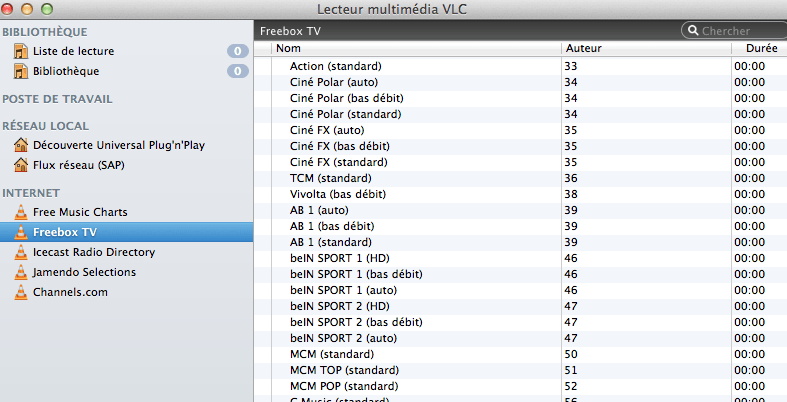 In addition to the mentioned codecs VPlayer has support for subtitles. Whether external such as, obviously, file with the embedded in the video file itself. Nothing new in a player that aims to be versatile. If you like to do streaming from the player VPlayer allows us to open up different channels based on hhtp, rtsp, mms and m3u. The Nexus One have found in some other problem to connect over http but in Honeycomb I must admit, that at least for http, it goes really well. Now let’s talk about the performance of VPlayer in the Honeycomb tablet. Again, we find that the player does not have a suitable interface, which is a particularly serious problem because the folder system works correctly, as well as the player itself. However when it comes to playing videos We have problems. Both files for PAL format 720 p found problems: the video is not displayed correctly, sometimes there are small jumps in the sound… Ultimately, we better seek another option if you have a tablet. Therefore, if we are looking for a video player for mobile and not convinced us Mobo Player, VPlayer is a good alternative. If on the other hand we want one for tablets, we better forget it, you are not to rise to the occasion and we will only bring headaches. 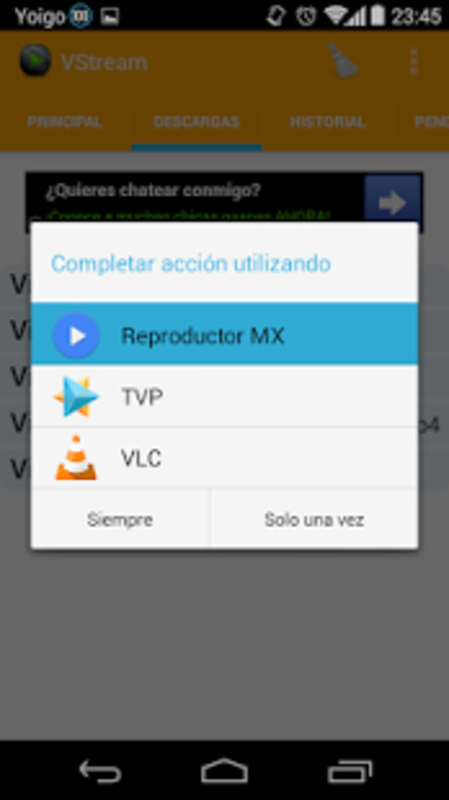 VPlayer is available in the Android Market at a price of 3.55 EUR. It has a free trial version that offers the same options as the payment seven days.